I wanted to apologize because I have been missing in action for the last week or so. Things have been crazy at work and my home laptop has been broken (hopefully I still have Apple Care), so I have been negligent in my writting. I hope to make up for it this week. Please bear with me. Reported for the first time, digital music sales passes CD sales. Atlantic Records, a subsidiary of Warner Music Group, announced digital sales made up more than half of its revenues (51%) during the fourth quarter of 2008. 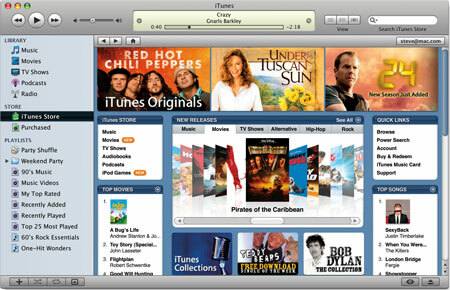 Digital revenues are made up of sales of MP3s (like those sold at Apple’s iTunes Store), ring tones, ringbacks, satellite radio and subscription services. This shift at Atlantic Records proves to the music industry that the move from physical to digital is real. Major music labels can no longer completely rely their old ways to generate revenue. Companies now, more than ever, need to embrace the digital space both in terms of distribution as well as marketing and promotion.